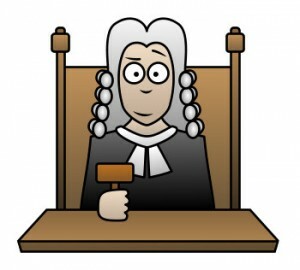 New Albums, EP’s and Gigs in 2012 have been put under the musical hammer of Judge Amy. What was the creative verdict? Click the links to find out!